Because we are all about people. Putting people at the forefront of our thinking means that we work with you to make sure you get it and so do your team. A professional team of industry leading Health and Safety consultant specialists. Whether you need some great advice, processes that requires review, or strategic planning, our approach is inclusive. 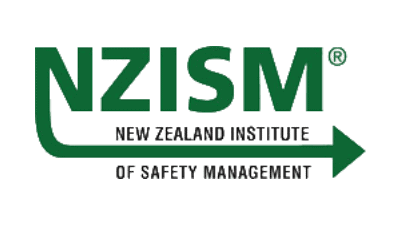 Leaders in Safety Systems that work across many industries and helping you customise your culture to fit your needs and the requirements of the legislation. Are you tired of the Health and Safety scaremongering and would like to know the actual facts about what’s needed to keep you winning great contracts and keep your people safe? Ask us. Builders of lasting relationships and partnerships. We’re a friendly, down-to-earth team and we take pride in the great relationships we build with our clients. Our partnership with PeopleSafe brings you the easiest cloud-based software solution matched with professional guidance so you can focus on the job and your people. Like us, PeopleSafe is all about people. 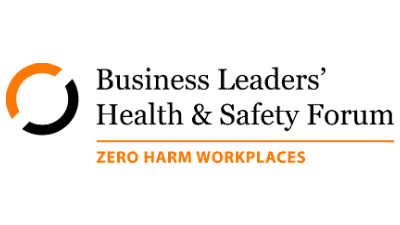 We are certified partners working with you to improve your business capability in Health and Safety. 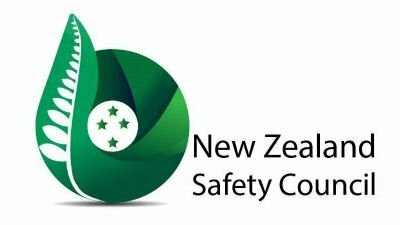 Safe365 is an online assessment tool that helps you to diagnose and improve your Health and Safety. Before All About People came in to help us, Health and Safety was really a bit overwhelming. 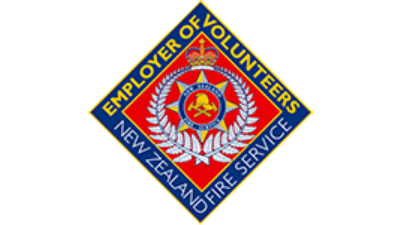 However, we now actually enjoy using our Safety Management System and appreciate they are always available to help with their ongoing support service.